Remember this gorgeous Hirsch 9-3 from Norway I posted a few moths ago? 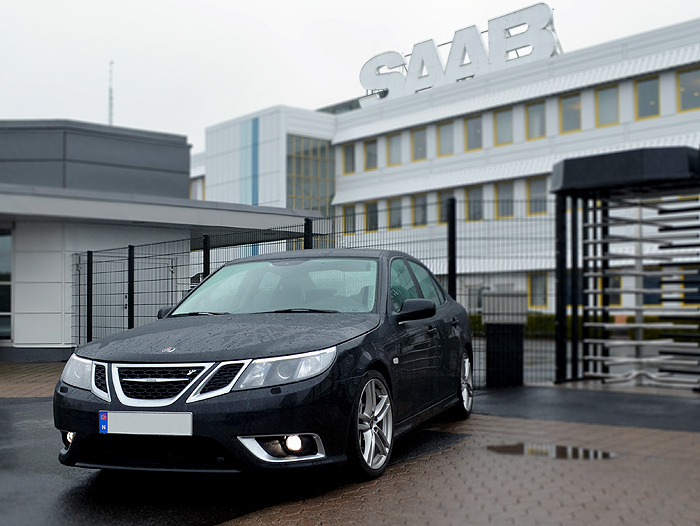 Well, it’s back again, and has just been fitted with one of the coolest Saab gadgets I’ve seen, the eSID. 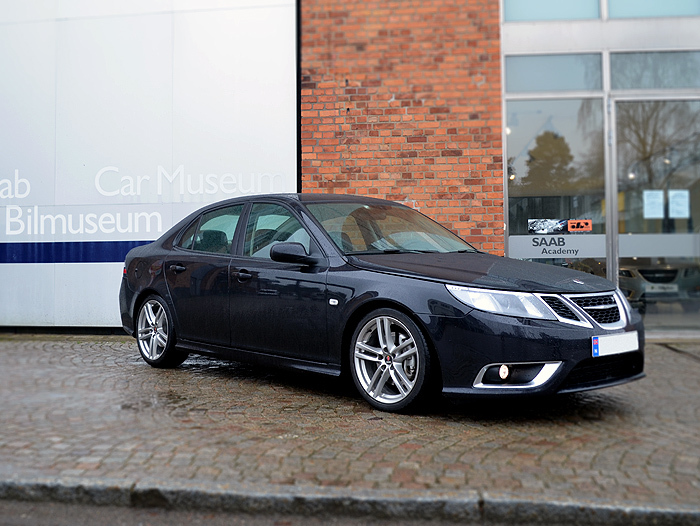 Its owner, Erik has kindly sent me a few pictures of his trip to Trollhättan to pick up this uber cool Saab gadget, he also managed to drop in at the Saab factory and museum for a few great photo opportunities. I can only imagine the fun he had on his trip back home to Norway with the eSID fitted, thanks for sharing this Erik. Here’s the eSID pdf if you need to find out more. It costs 1000 SEK which in UK terms is approximately £90.00. I don’t know much about shipping costs however. This entry was posted in 9-3, eSID, Hirsch, SAAB, SAAB Culture, Saabvs, Sweden, Trollhattan and tagged 9-3, eSID, Hirsch, Journey, SAAB, SAAB Culture, Style. Bookmark the permalink. Hi, because there has been so much interest in the eSID (not surprisingly) I’ve added some more information to the post and also a contact email. I’d love to here other stories if anyone else buys it. Thanks for the update. I am definitely going to contact the designer and purchase one. The functionality is awesome and the price is unbeatable!!!! Any information on who is selling this? Quite awesome! I would love to have an eSID and would imagine there would be some interest among other 9-3 owners. How/where can we buy it and how much is the “fish” ? Thanks for the interest, I’ve updated the post with some more info for everyone. Great post and thanks for the info. I’d love this myself and may look into getting it at some point. 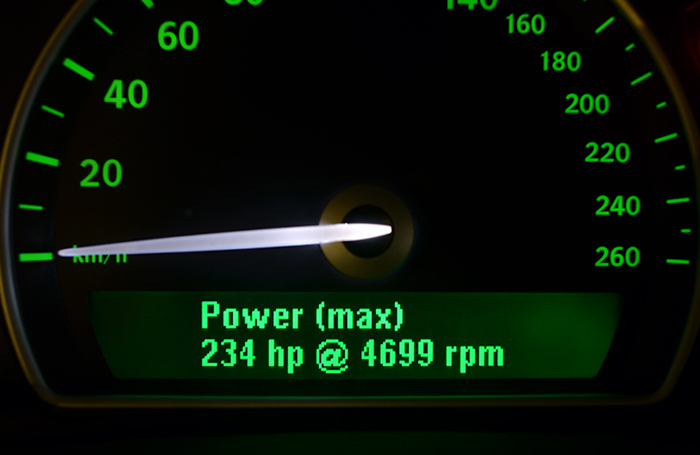 A useful feature I would like to see on future revisions for us diesel owners is the ability for the SID to tell you when the car is doing a regen, even by way of a small symbol appearing in the corner of the SID or something like that. I think many people would find this useful as it would help prevent or cut down on the amount of failed regens. Cool! Is there any similar gadget available for a 2007 9-5? Really sorry, but i’m not the engineer for the eSID, just sharing the Saab knowledge. Any updates and fits along the way, I’d love to here about them for SvsS. I think this is a great additional feature to any Saab 9-3. Three blink and the momentary fuel should have come standard with every NG9-3 out there. Will this be available for 9-5 aswell? Regeneration of the exhaust filter only occurs say 10 to 20 minutes after turning on the engine depending on temperature, and certainly in my 9-3 120td engine is characterised by a slight hesitation at 1500 rpm, which disappears once regeneration is complete. I usually add a few more miles to my journey to ensure regeneration is complete before parking up, or go for a long enough run as soon as possible afterwards. 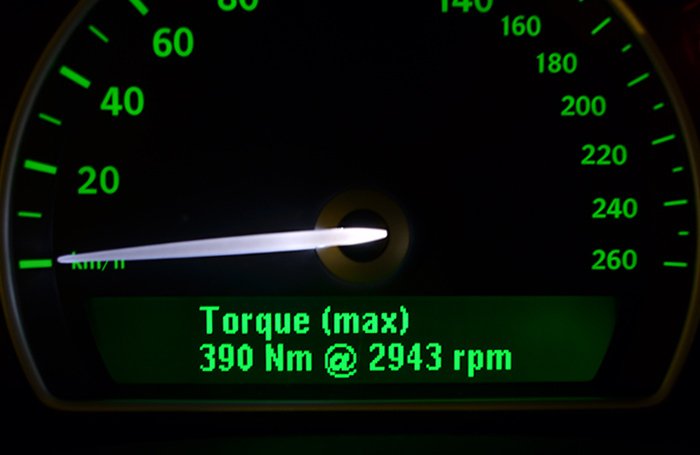 Obviously a visible indication of the process would be helpful, as not all engine variants would behave in the same way. I have had my 93 for seven years and, although the mileage is only 14000, I have so far had no issues at all with the filter. Very Nice! Will there be a special version for the 2003 MY with only three blink and auto foglight? Will the eSid do cornering fog lights as on newer German cars? Just thought you would be interested to know that I’ve emailed the designer about diesel compatibility. I got a reply back by way of an auto response, but also a personal reply (very nice of the guy who’s name is Henrik by the way) to say an eSID2 is in development and will support diesel engines with torque and power readings. It will also have regen info but he can’t elaborate any further on what info at the moment. If interested you can order and eSID2 now by emailing saab.esid@gmail.com and put Order eSID2 in the subject. There’s no price at the moment for eSID2 or release date but his aim is to have it under €200 and probably some time in Autumn. Payment will be by way of Paypal when your order is due to be shipped. The lead time for current eSID is 10 weeks and increasing as more orders come in. The eSID1 (current unit) and eSID 2 will be completely different hardware wise. Please bare in mind this is 1 guy who has developed and currently building these units. He has his day job and family commitments so please be patient. Could anyone describe the planned features of eSID 1 & 2? Hi Richard R, If you contact the designer, I believe he’ll send out a list of features of the eSID. I can’t wait, really want one for my 9-3. Hallo ich haben diesen video im youtube gsehen mit dem saab 9-3 wo man den ladedruck oder ps oder nm ansehen kan wie kann man das mache oder wo kan ich das kaufen?